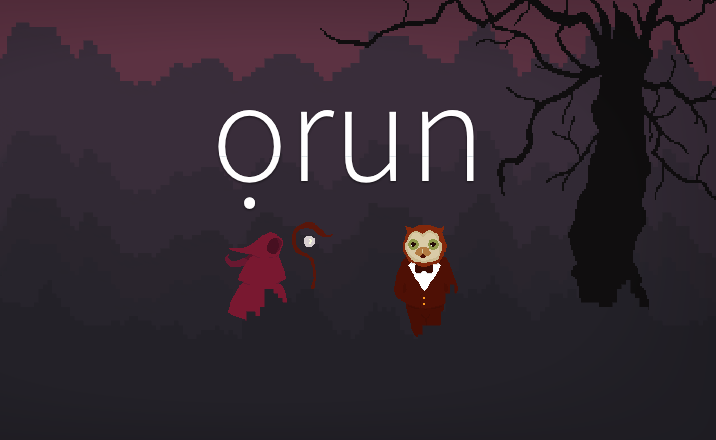 ọrun is a 2.5D wandering simulator. A/D keys for walking. Click characters to hear their stories. Adjust music volume in the Options menu. Return to Options menu by pressing ESC. Background sound volume cannot be adjusted at this time. Originally made by @ciara3D for October 2015's One Game a Month. 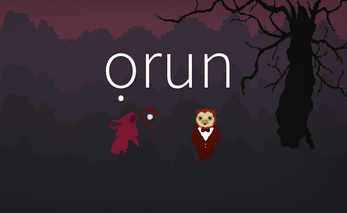 You can support ọrun directly via PayPal by clicking "Support This Game" above. Or you can support my full-time game development monthly via Patreon (patreon.com/ciara3D). Hello! I also got stuck out by the running out of memory, but I found it delightful. It feels like a small slice of peace. It feels like being a ghost in your own city. Wow, I really enjoyed it. I don't know if this was supposed to happen, but I got to a character that said "forgive yourself" and then the characters disappeared and the music stopped. It said it ran out of memory, so I'm guessing that wasn't supposed to happen, but it also left an impact on me. It was short and impactful. I'm so glad! It means a lot to me that others are able to feel the message of this little experience. Everything you've mentioned is supposed to happen except the running out of memory, but it gives me some ideas for my next project.